Our expert electricians in Greater Manchester are highly qualified and experienced in all methods of electrics for homes and businesses. We put our customers’ needs first, operate a complete electrics service 24 hours a day, 7 days a week, and provide a fast response service so that your electrical problem can be fixed quickly and hassle-free. Our electricians in Greater Manchester are ready to tackle your electrical problems day or night, with safe and effective solutions to ensure your problem is resolved, no matter how big or small it may be. What’s more, we do not have any call-out charges or other hidden costs, so let us take care of your electrical dilemma today. Most experienced homeowners can install a ceiling fan where there is already an existing fixture. An existing ceiling light fixture can be used to install a fan, but the mounting bracket must support the weight. Follow all the instructions that come with the assembly. You may need a helper to support the fixture while you’re working. Ceiling fans blades should be balanced for the best operation. Replacing a light switch is normally a simple DIY electrical repair. Switches come in different styles: single-pole, double-pole, three-way and four-way are common types. You must replace the existing switch with the correct type for the circuit to work correctly. Use caution when installing a dimmer switch. This type of switch can overheat, and a dimmer needs the correct bulb. Installing replacement light fixtures is another common DIY project. Again, for successful completion, the wiring should already be available for the fixture. Make sure that the mounting brackets can support the fixture’s weight. After installing a ceiling light, check that the fixture doesn’t produce excess heat on the installation area. The importance of shutting the power off before working on an electrical circuit cannot be stressed enough. Your safety and your home are more important than saving money. Regardless of the type of project, you should consider hiring an electrician for all work around the home. Instead, call 24|7 Home Rescue on 07477214166 and we can help. Our technical teams will run through some very simple troubleshooting with you over the phone to see if your problem can be resolved easily and if not, they will book one of our qualified and highly knowledgeable Part P certified engineers to get you back up and running as soon as possible. 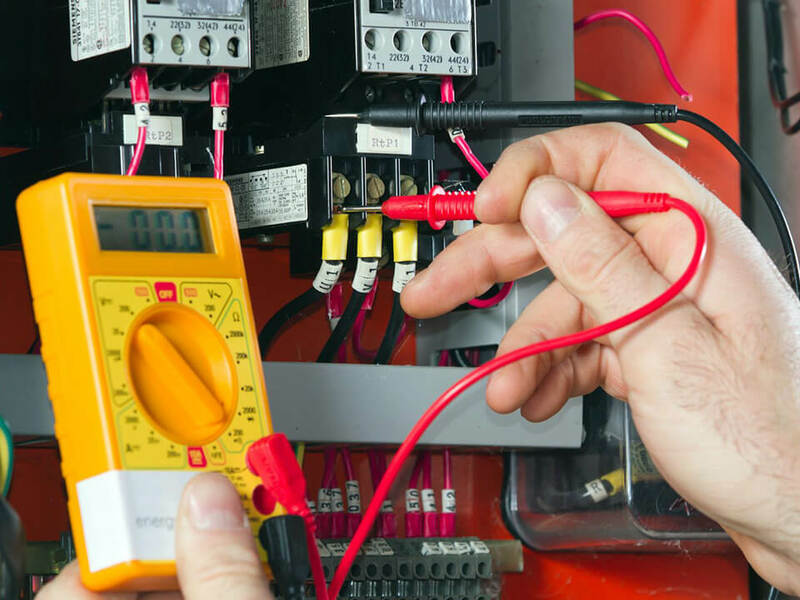 We will cover you in the event of electrical emergencies and breakdowns, including those caused by DIY accidents, fusebox breakdowns, loss of power to circuits, failed wiring issues and a range of other problems. To find out more please contact us.